Last weekend (i'm a bit behind!) 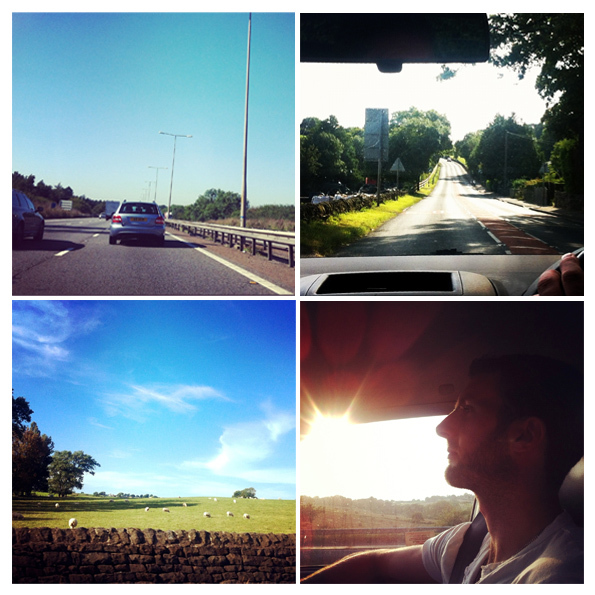 myself & the boyfriend packed up the car and headed off up to Leeds to visit my Gran for her 80th birthday. I'm not from the closest of families, we're all massively spread out across the country and don't get to see each other very often, so it was SO nice to find an occasion to get together. We were so lucky with the weather, it was BEAUTIFUL, I think it's the first time I've spent any decent amount of time up there without wearing an minimum of 4 layers when leaving the house. 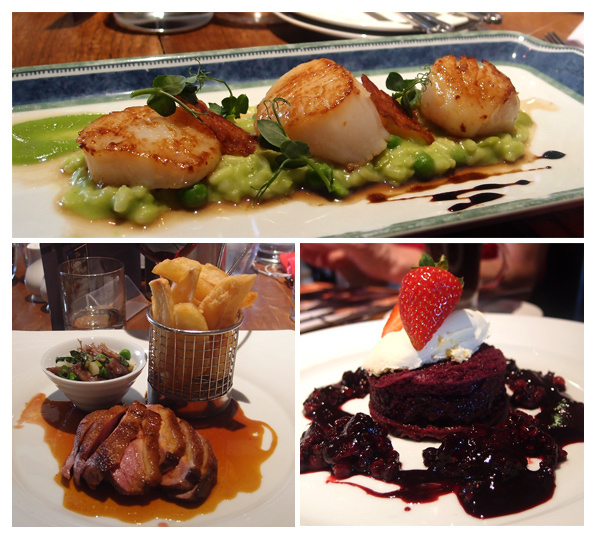 We had an amazing birthday meal at a little country gastropub near Poole called the General Tarleton (King Scalops on pea risotto was the sure winner!) and went for a lovely afternoon stroll around the park after dinner. 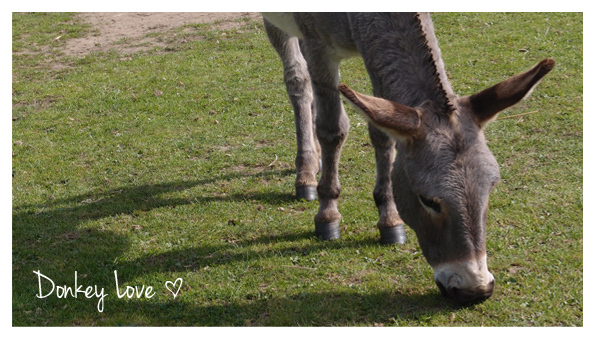 Sunday morning we took an impromptu trip to a donkey sanctuary (as you do!) and spent some quality time with this little fella. He was SO adorable, I wanted to take him home. It really was the loveliest weekend!